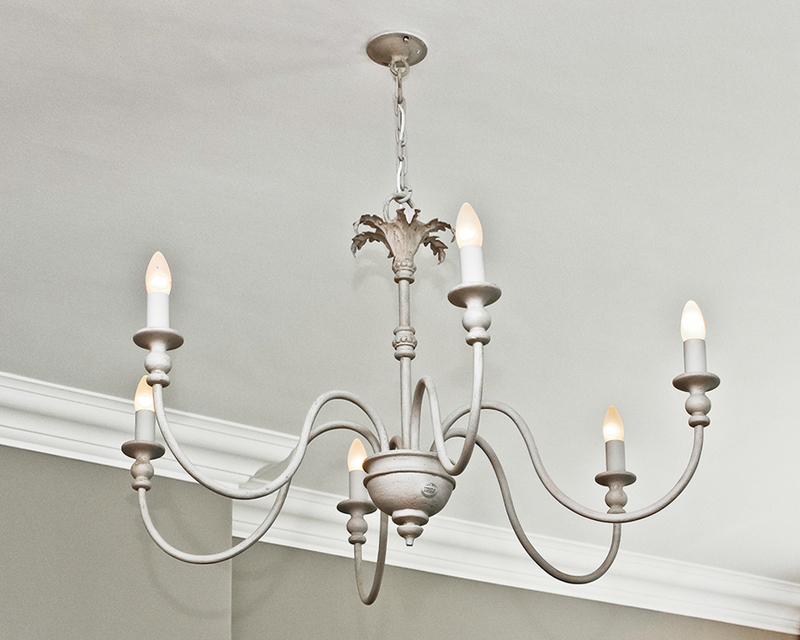 Chandeliers bring elegance & shine to a room until they are due for a cleaning! We would like to share with you a step-by-step process on how to clean these delicate beauties! Cleaning a crystal chandelier is fiddly & requires care. Nevertheless, it needs to be done & it’s a methodical, rhythmical kind of cleaning that leaves you feeling proud of a job well done at the end. The first step (deciding to do it) is really the hardest! The result will be absolutely stunning! Here’s what to do. • Disconnect / switch off the power. While you wait for the globes to cool, move all furniture and breakables out of the work area. • Remove the globes and allow them to cool before dusting. • Remove the crystals and wash in soapy water. Rinse & wipe dry with a lint free cloth. • When you are done with 1 section, reassemble and move onto another section until complete. • Wipe & buff the frame with the appropriate metal cleaner (Hagherty’s Silver Cloth / Brasso / silver cleaner etc), alternatively dust with a dry clean paint brush, which will help brush the dust away getting into all the crevices with ease. • The best part is, you will be left with clean and sparkling lighting that will only need to be cleaned again in a few months time!